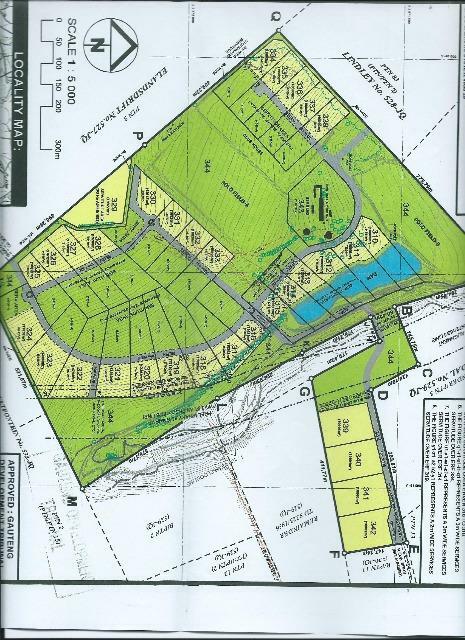 68 Hectares of magnifcient farmland with approved subdivision for 33 x 1 hectare stands and a commercial component. The balance of the land is earmarked for recreational purposes such as: stables , paddocks, hiking trials, access for emergency vehicles and services etc. within easy access to Lanseria airport , Fourways and Randburg. 68 hectares with approval for an upmarket residential Estate consisting of 33 residential stands of 1 hectare each and a commercial component. 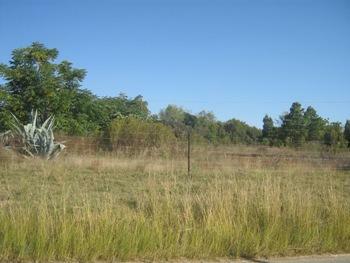 Close to Lanseria airport.